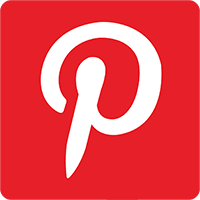 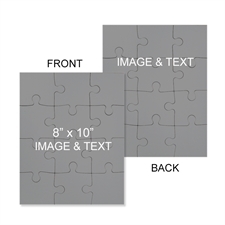 Whether you are looking for a promotional product to market your business or organization, incentive gifts for your staffs and clients, this personalized jigsaw puzzle will make sure your brand and marketing message is remembered by everyone. 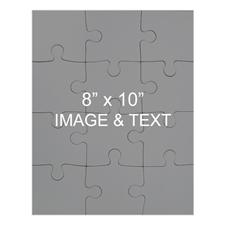 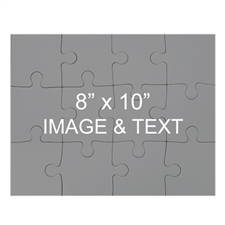 Measure 10 x 8 inches and contains 54 puzzle pieces, you can easily personalize the puzzle template you have chosen using our web-based tools. 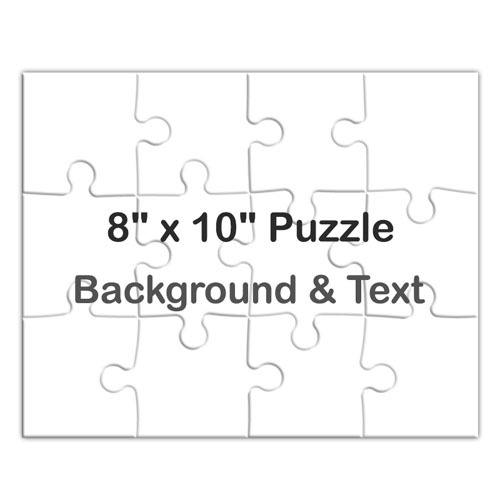 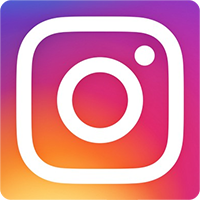 Simply select a background color, add your message as well as to move the text box to position it where you would like it to appear. 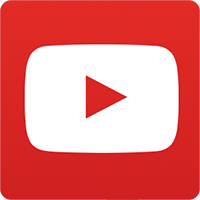 Live preview your personalization before placing your order. 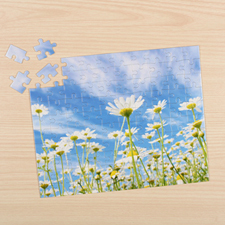 Each custom jigsaw puzzle comes unassembled and placed in a personalized gift box printed with your design on the lid. 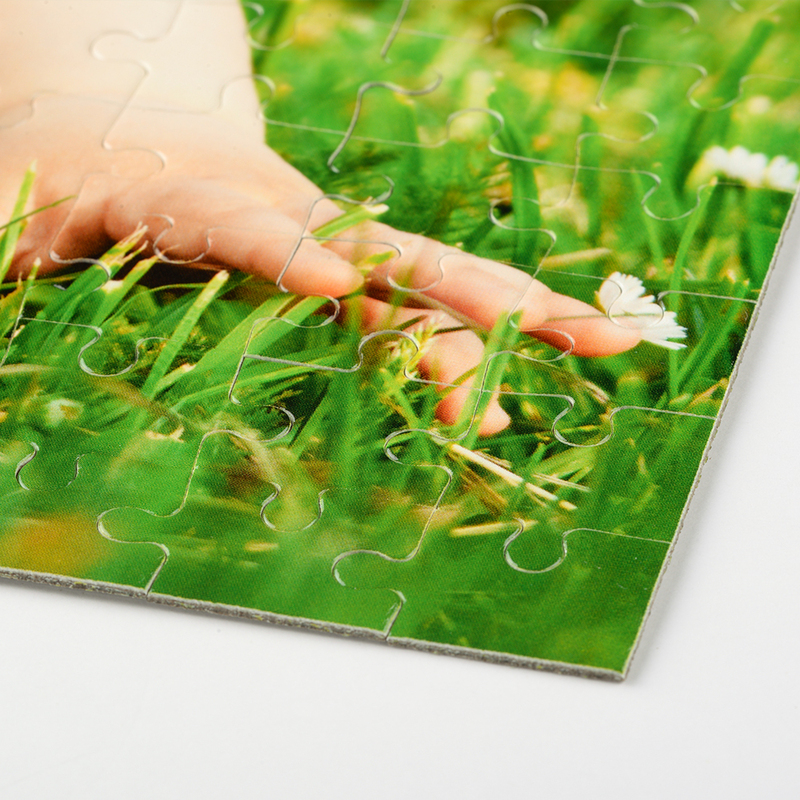 Perfect custom promotional item and business gifts at wholesales price with no minimum order required.